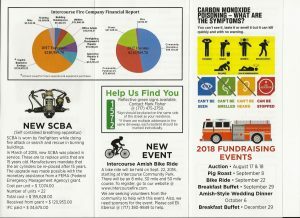 Our 2018 Fund Drive is now underway. Please be as generous as you can. Our mission depends on your support.